LG Electronics has partnered with Reliance Jio Infocomm Limited to make the Jio Preview Offer available on all LG 4G VoLTE smartphones. As part of the offer, LG users will have access to complementary HD voice, video calling, unlimited SMS, unlimited high speed data and Jio Apps. This offer will be valid for a period of 90 days from the date of activation of the Jio SIM. 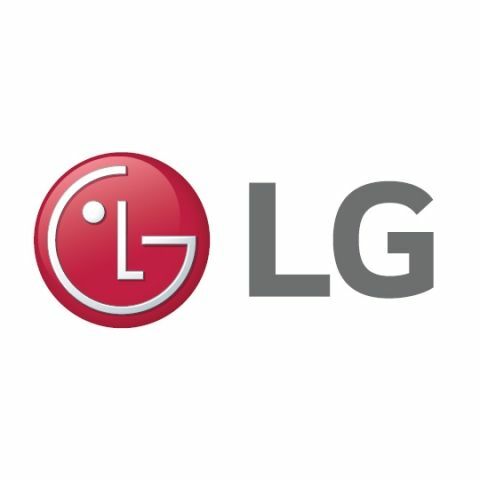 LG Electronics India Pvt. Ltd. (LGEIL) has partnered with Reliance Jio Infocomm Limited to make the JIO Preview Offer available to all its 4G VoLTE smartphone customers. The owners of the following LG smartphones will be able to enjoy the Jio Preview Offer on their LG 4G VoLTE smartphones - LG G5, LG K10, LG K7, LG X Screen, LG Stylus 2 Plus, LG Stylus 2, LG XCAM, LG G4, LG Spirit LTE, LG G4 Stylus 4G & Nexus 5X. As a part of the Jio Preview Offer, LG smartphone users will have an access to complimentary unlimited HD Voice, Video calling, unlimited SMS, unlimited High speed data and Jio Apps, while JIO network is being tested, excluding international calls and international roaming for a period of 90 days, from the date of activation on acquiring the JIO SIM as per the laid process, basis the consumer possession of the listed LG Smartphones.